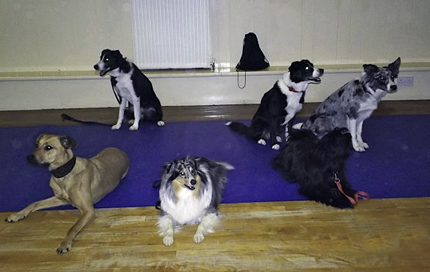 The club offers obedience training classes on a Monday evening in Egremont, West Cumbria. Our experienced trainers have many years experience training and competing with their own dogs as well as teaching many people how to train their own. We also offer the option to train for and take the Kennel Club Good Citizen awards and have our own qualified assessors within the club. The club uses reward based, positive training methods. All dogs attending classes must conform with legal requirements to be microchipped and wear a collar with an id tag stating owners name and address. Foundation Class 6.30 – 7.15pm at Egremont Market Hall, Egremont, Cumbria. 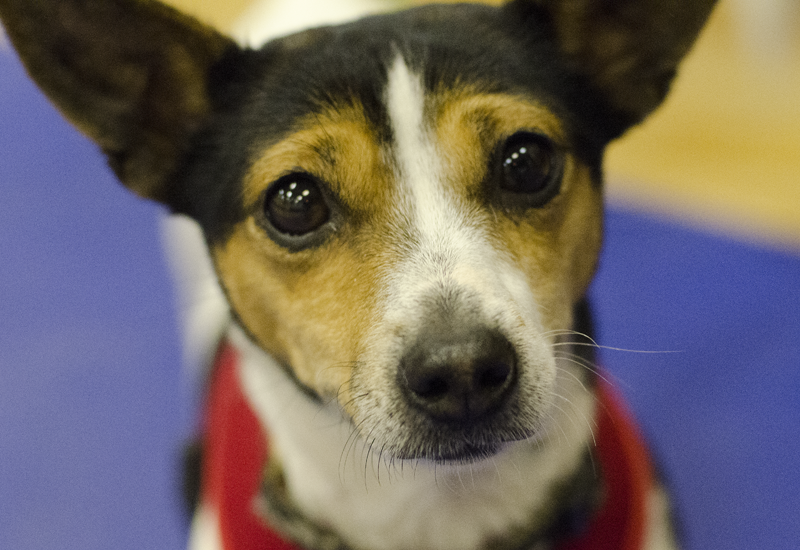 With this class we aim to provide a means of socialisation for the dogs and owners. The foundation course ensures that the handler will develop a good understanding of their dog and its needs. The dog in return will respond to and understand commands from the owner. All of this will be reward based and will include lots of play and treats. The foundation class follows the Kennel clubs puppy foundation skills as well as being an introduction to more formal training. 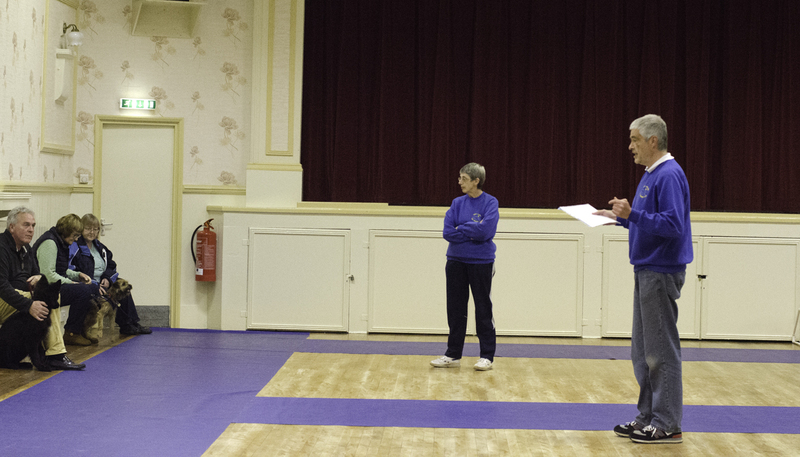 Intermediate Class 7-15 – 8.00pm at Egremont Market Hall, Egremont , Cumbria. The aim of the class is to have happy contended dogs, who have fun with their handlers whilst practising new skills. We work towards the Kennel Club Good Citizen awards and the clubs own obedience awards. This includes: Walking to heel, Recalls, Control among people, Stays, Food manners, Responsible ownership, We also have fun jumping hurdles and working with hoops. Advanced Class 8.00 -9.00pm at Egremont Market Hall, Egremont, Cumbria. This is the last class to be held on Monday evenings at Egremont it builds upon what the owners and dogs have learned in the previous classes and provides an opportunity to further develop the handlers and dogs skills. We undertake the Good Citizen Dog Scheme Gold Award and also our own Gold Medal in this class. Fun elements are introduced, tricks, scent, sendaways and retrieve which enable the participants to further their formal obedience training if they wish. A number of our members take part in obedience competitions, whether these be companion (or , just for fun) shows, or formal obedience shows run under kennel club regulations. 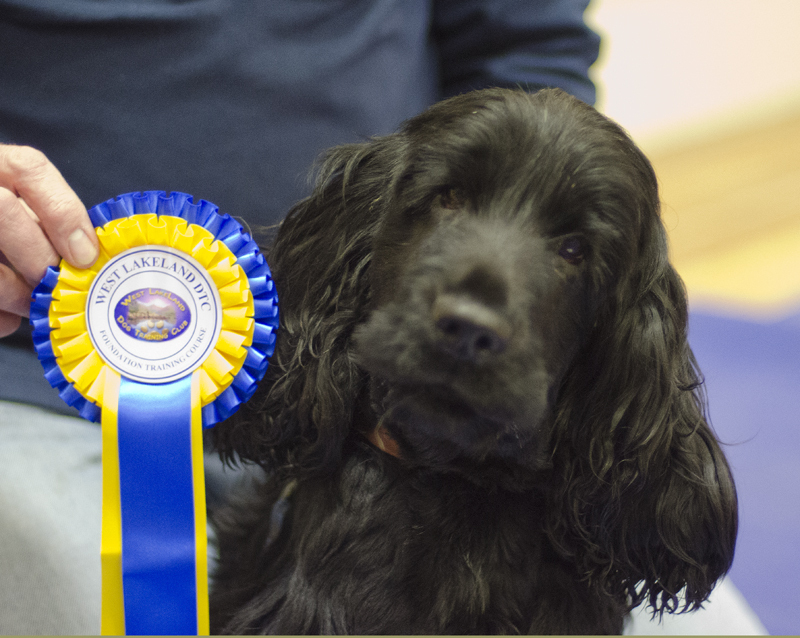 There are various classes covering all abilities and if you would like more information on how to start competing in obedience with your dog, please see club member Margaret who can advise on our nearest shows. 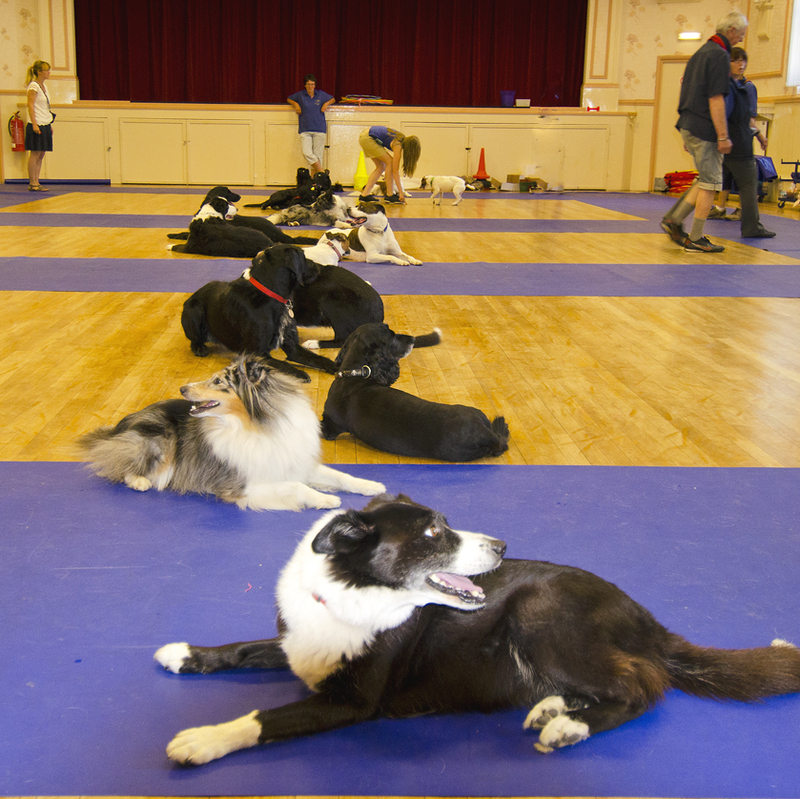 Margaret has produced a guide for anyone new to obedience competitions.